In just six days, an EU committee will vote on the most drastic, foolish, harmful internet regulations in the history of the EU: a mass censorship and surveillance system that will fail to defend copyright (its stated purpose), while snuffing out EU-based online services and giving a permanent advantage to their US-based Big Tech rivals. 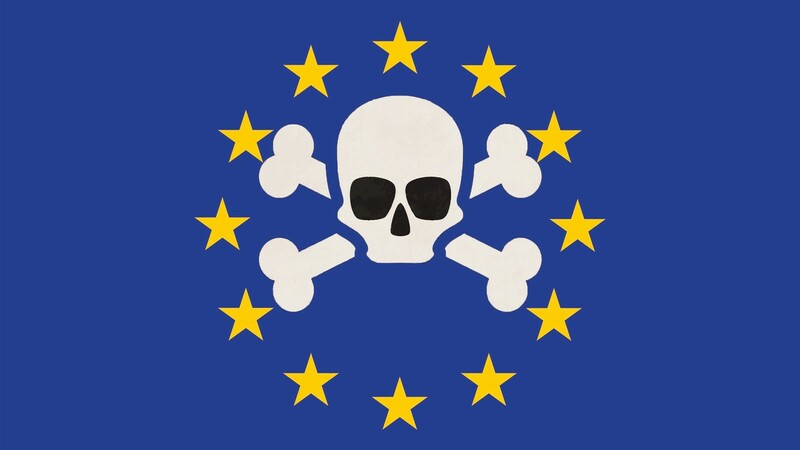 On Techdirt, Mike Masnick addresses the Europeans who fought ACTA, explaining how Articles 11 (the link tax, which will only let you link to news articles on platforms that have paid for permission, and only to the news sources that have granted it) and 13 (the copyright filters, which will spy on every word, picture, video, sound, and line of code you post, check it against an unaccountable blacklist of copyrighted works, and either block or permit it) are much worse than the worst parts of ACTA, and provides advice on Europeans to contact their MEPs ahead of the key vote. On Motherboard, Karl Bode talks about how no one seems to want this: the link taxes were tried before in Spain and Germany, and failed catastrophically; the filters pose an existential risk to any service that lets the public talk to each other. On New World Notes, Wagner James Au explores the implications for VR, MMOs, and virtual worlds: European success stories like Minecraft have created global small businesses that host local servers, but how can a small Minecraft hosting business in the EU possibly determine if its users are designing skins or other creations that violate someone's copyright? If you're a European, Save Your Internet is the fastest, easiest way to get in touch with your MEP. You have SIX DAYS: act now!